Kris has extensive experience in developing business strategies, leading complex implementation efforts and developing initiatives that creatively deliver an exceptional Guest experience. During her 21 years with Walt Disney Parks and Resorts, Kris has been involved in many key projects including the opening of Disney California Adventure Park, the implementation of Disney FASTPASS Service, the Disneyland Resort 50th Anniversary Celebration, New Fantasyland at Walt Disney World Resort and the development of Shanghai Disneyland. 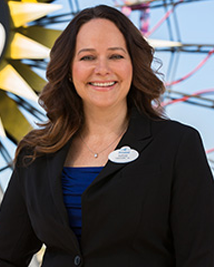 Kris joined the Disneyland Resort in 1995 and served as an industrial engineer in the finance division. 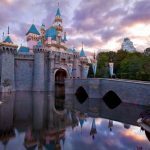 Since then, she has held various positions including vice president, resort planning and development, where she led the planning efforts for the expansion of Disney California Adventure. 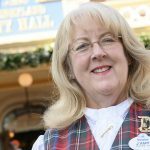 Prior to that, she was vice president operations support responsible for industrial engineering, operations training and workforce management for cast members at both Disneyland Resort and Walt Disney World Resort. A native of Wisconsin, Kris received a degree in industrial engineering from the University of Wisconsin, Madison and her M.B.A. from the University of California, Los Angeles. She resides in Long Beach, California. In 2013, She was honored with a Distinguished Achievement Award from the University of Wisconsin College of Engineering. 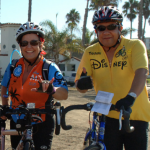 Kris serves on the board for the Orangewood Foundation.